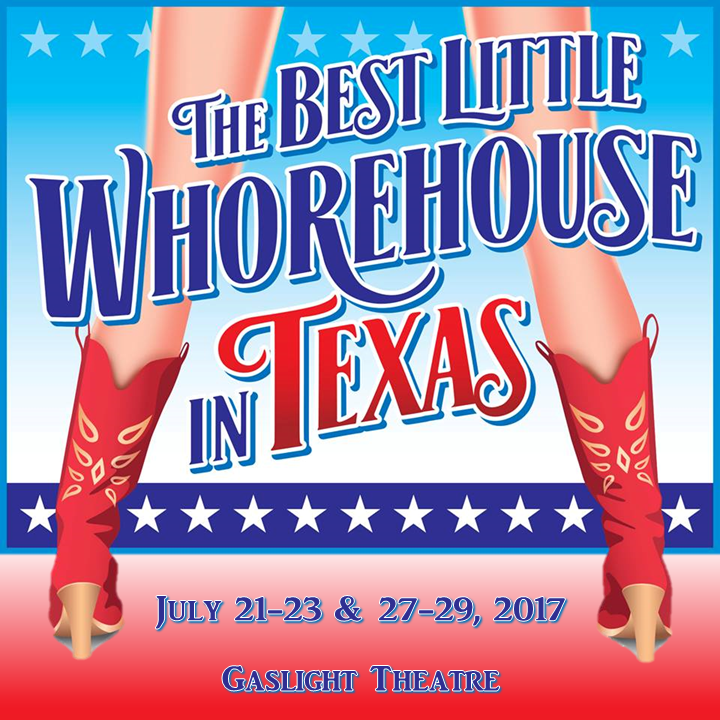 Best Little Whorehouse in Texas is a lively retelling about a brothel operating in a fictional Texas town. The story weaves around Miss Mona, the brothel’s proprietor, and the local sheriff with whom she is on very good terms. When crusading television reporter decides to make the illegal activity an issue, political ramifications cause the place to be closed down. Uproarious comedy, toe tappin’ music and good fun! ​CONTAINS ADULT LANGUAGE AND SITUATIONS THAT MAY NOT BE APPROPRIATE FOR ALL AUDIENCES.